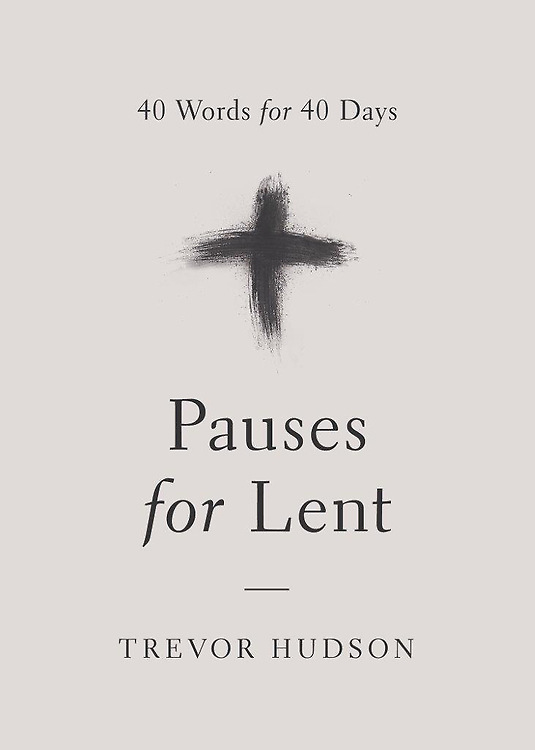 For daily devotional for individuals or families: Pauses for Lent: 40 words for 40 days.$9 paperback from Amazon or Upper Room, $4.99 Kindle version, or $5 if ordered through FPC by Feb. 20. For group study: Embracing the Uncertain: a Lenten study for unsteady times. $12.39 paperback from Amazon, $7.80 Kindle version, or $10 if ordered through FPC by Feb. 20. 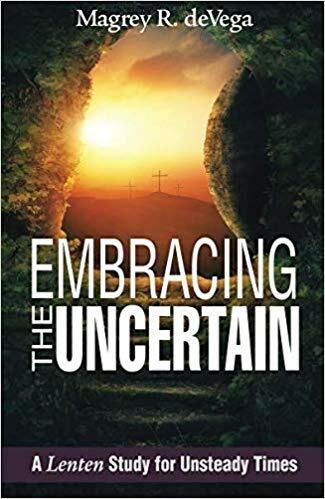 If you’re interested in participating in a study group for Embracing the Uncertain, or to order a book, contact MaryAnn Bradford at 214-748-8051 X226, or maryannb@fpcdallas.org.